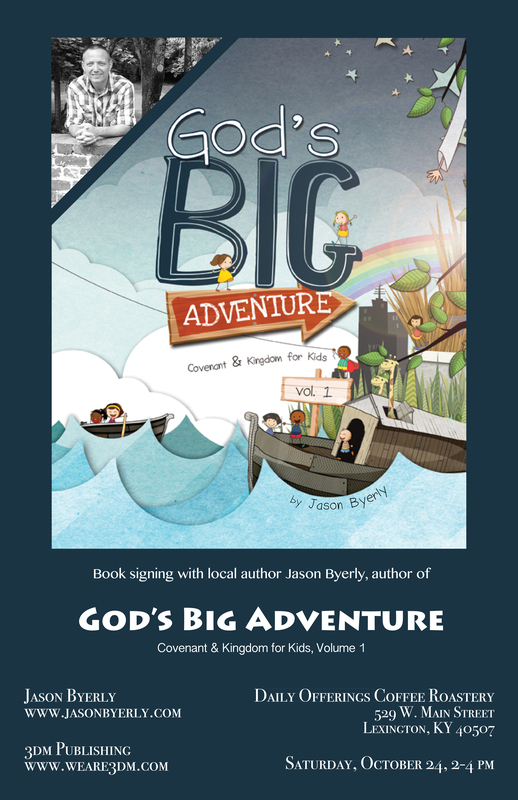 Hey, for all of my Indiana friends, I’m excited to let you know I’ll be doing a book signing at Christie’s On the Square in Salem on Saturday, January 9th, from 2:00 – 4:00 p.m. Bring your copy of God’s Big Adventure or you can pick up one there and I’ll be happy to sign one for you. 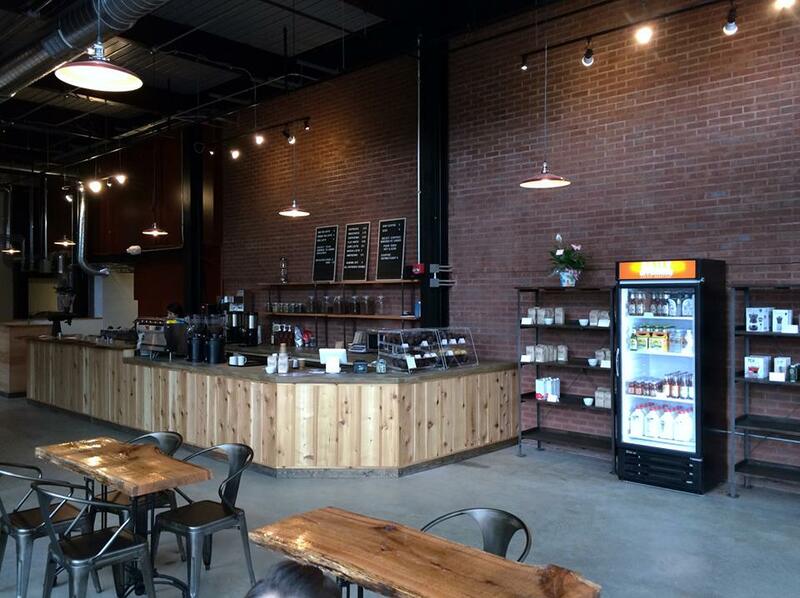 Be sure and bring your appetite too because I’ve heard Christie’s has some awesome food. Hope you’ll drop by and say hi! 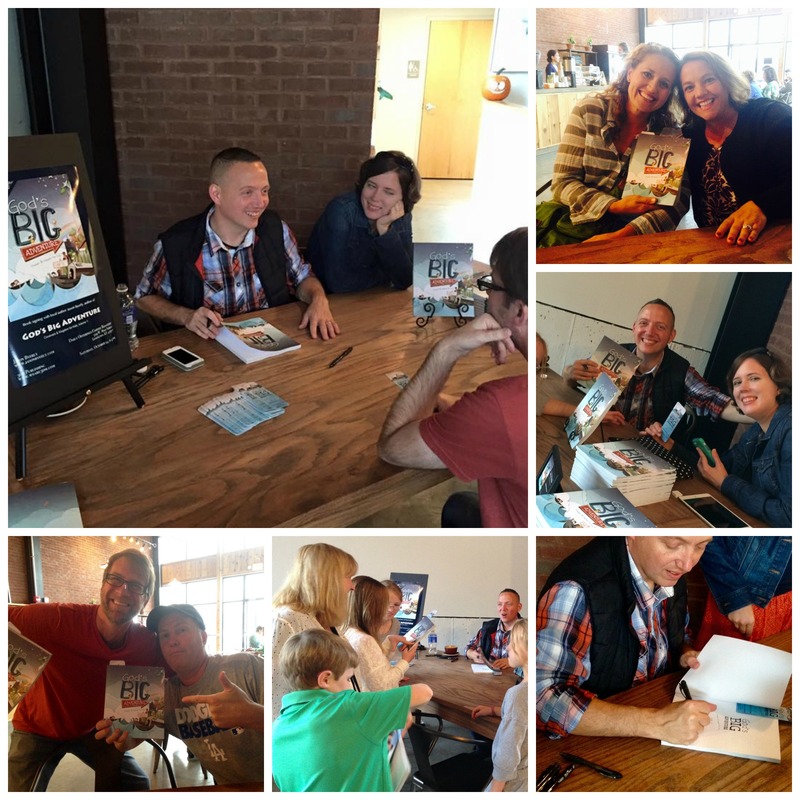 Thank you to everyone who came out to the God’s Big Adventure book signing today. 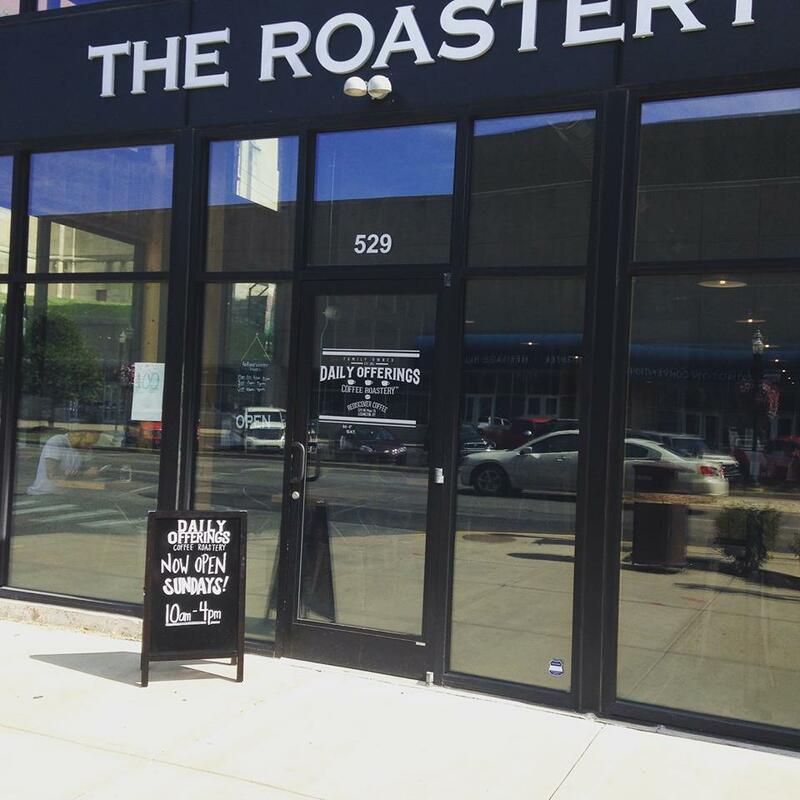 We had so much fun sharing coffee, talking books, hanging out with old friends and making some new ones. It truly is an adventure hearing what God’s up to in your families. Grateful to be along for the ride!